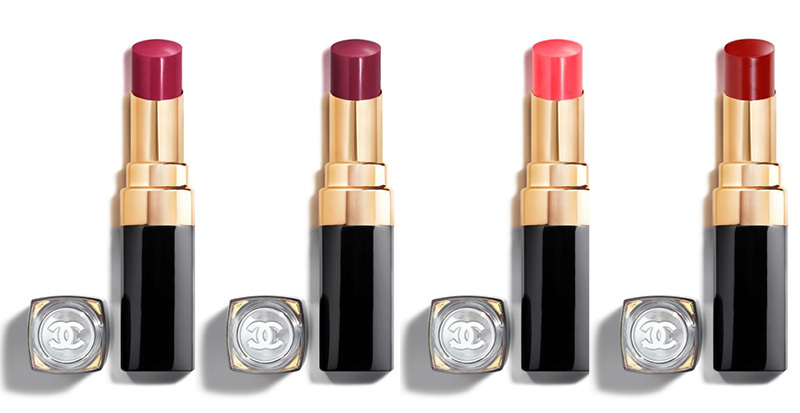 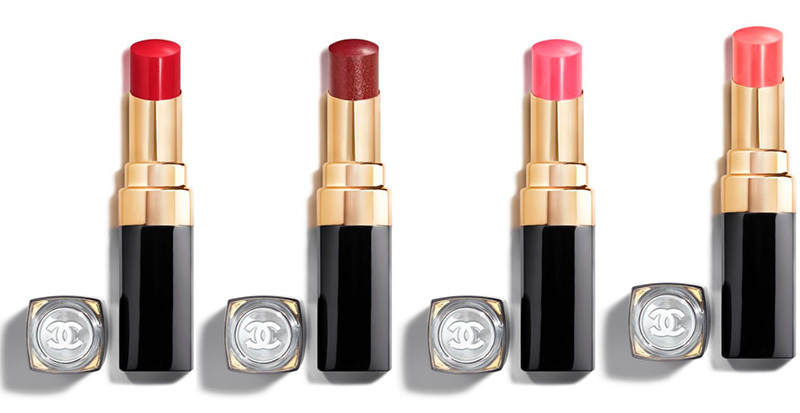 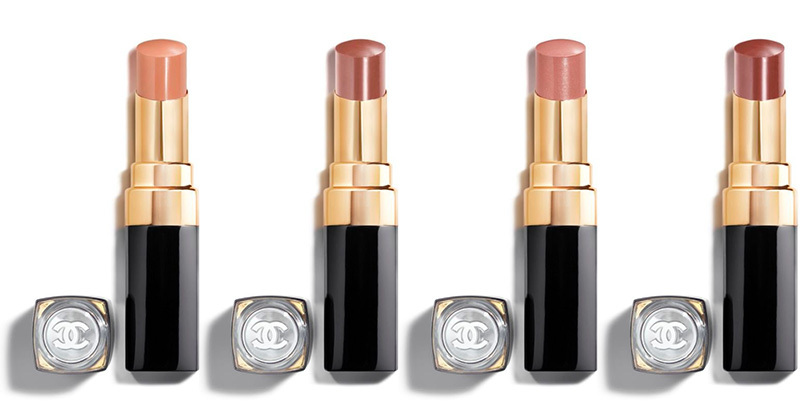 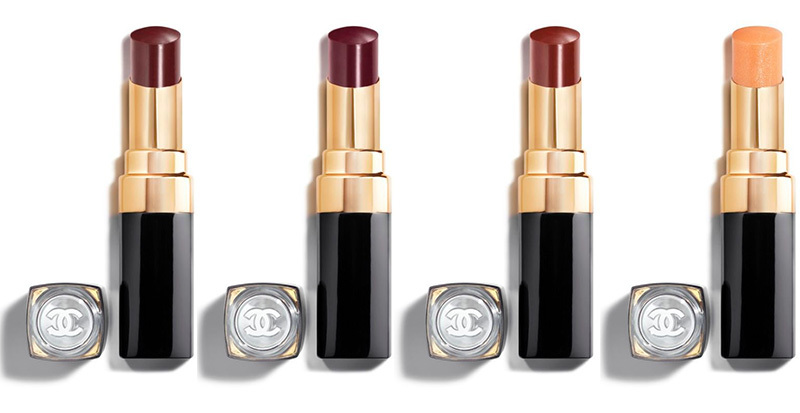 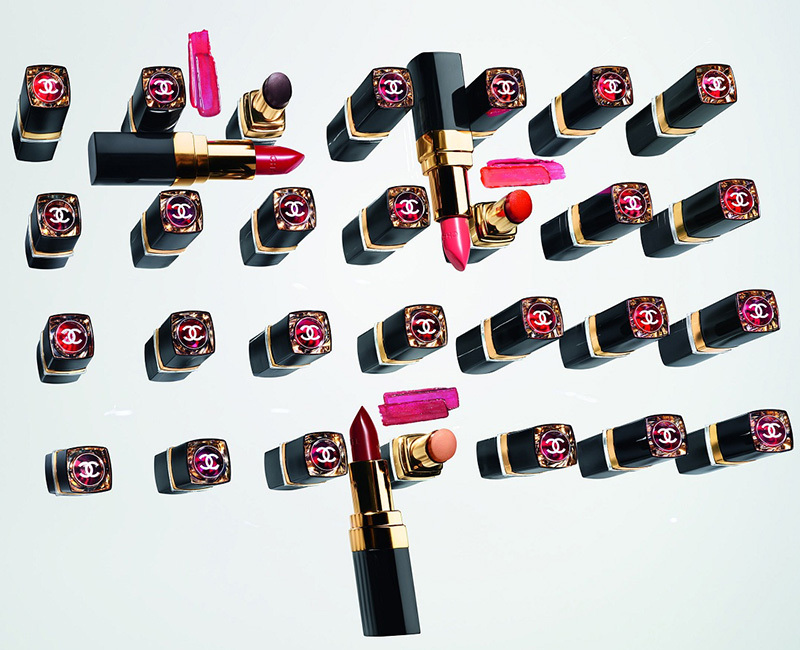 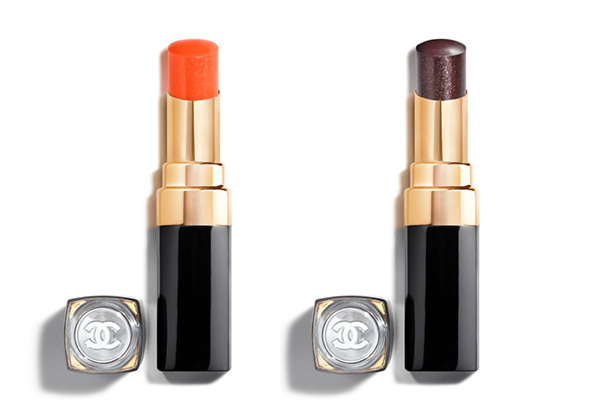 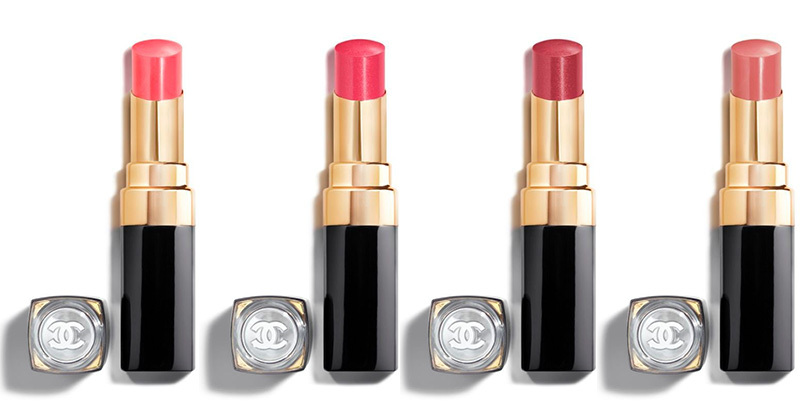 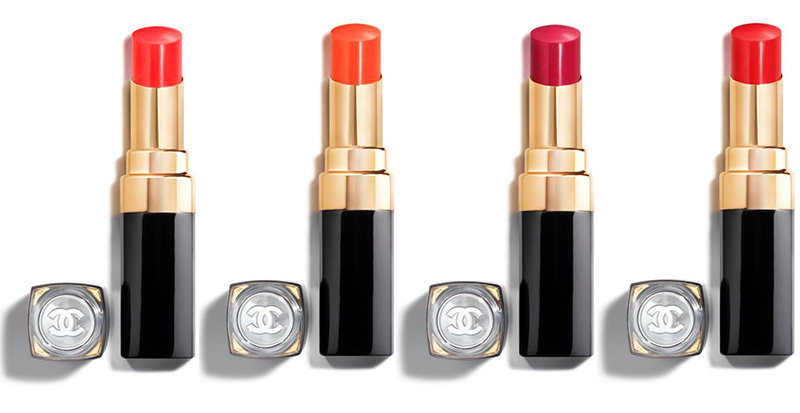 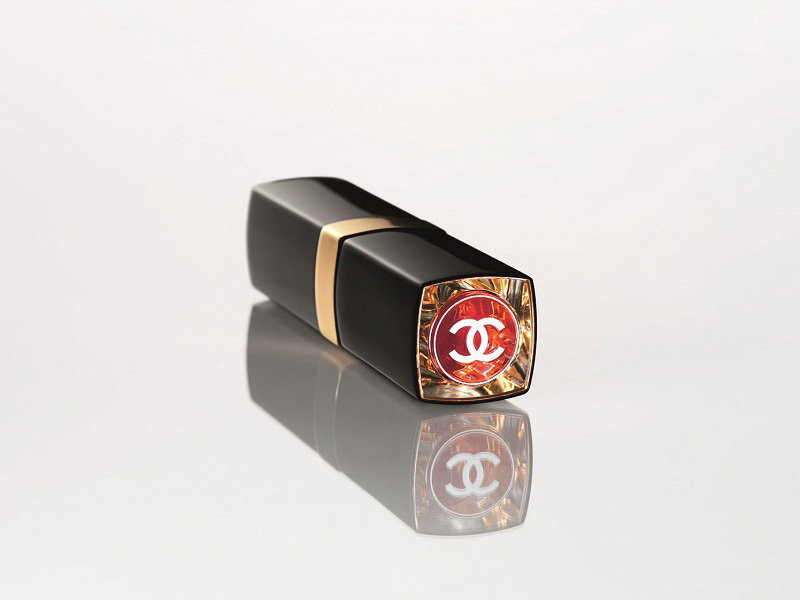 I just spotted the new Chanel Rouge Coco Flash 2019 lipstick collection on Chanel Spain. 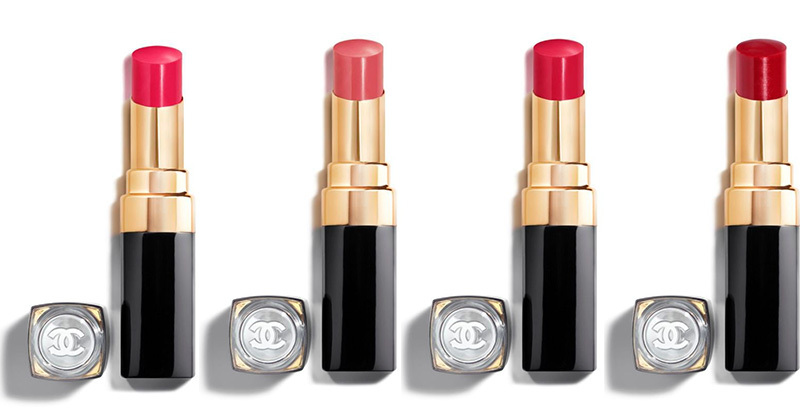 Rumors about this launch were circling the social media for months. 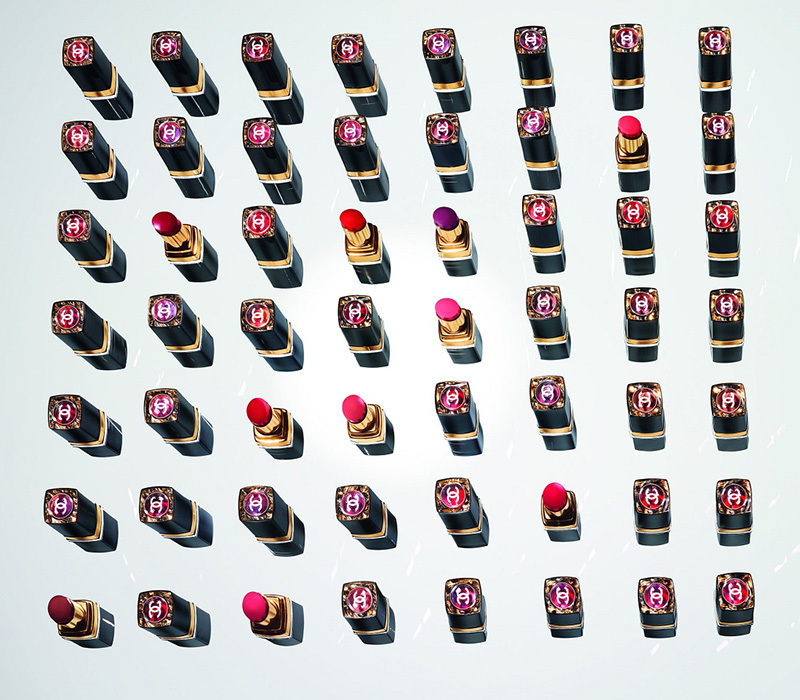 I could even say that the sneak peek photos I’ve seen so far gave me a general idea over this collection. 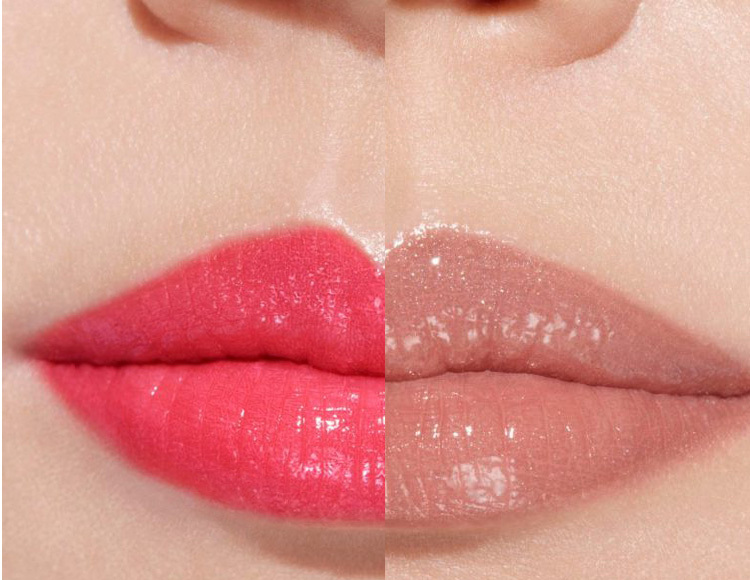 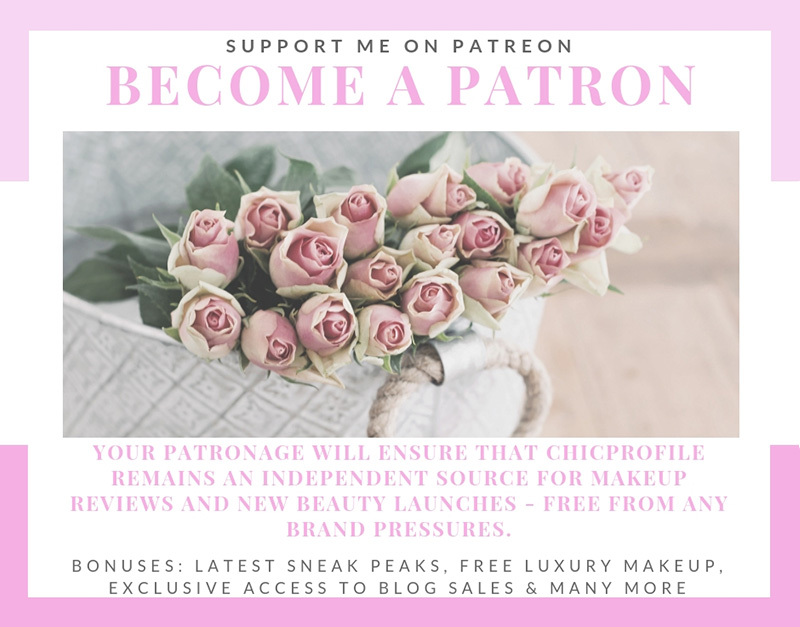 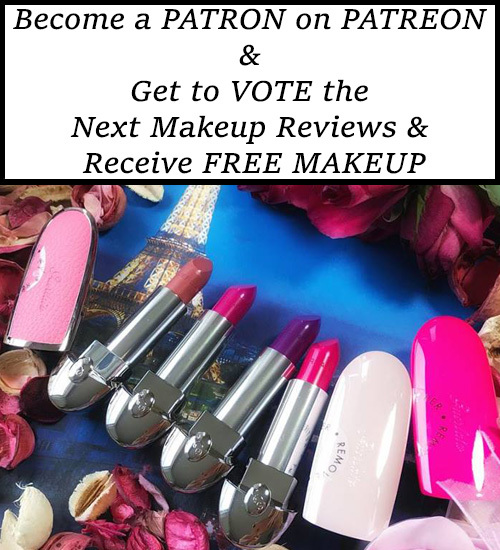 There are so many shades to choose from and they look perfect for spring summer season.